★ Two Outstanding Techno Pearls To Blow up First-Class DJ Sets and Quality Sound Systems Without Doubt! New within Progrezo Records, Romanian born Roberto Traista has built up a quite diverse discography over the course of his career as a rising producer with appearances on Agara Music, Sixtysevensuns, System Records, BC2, ADRO Records, Clinique Recordings and Opendecks Records all standing out. Roberto’s productions have always been quite intriguing. From his own stamp which conjures up images of futuristic wastelands to strong groove components that always keep things focused on the dance floor. He has definitely designed a unique style to his own music stuff, where the framework is tough and filled up with punch, but the melodies tend to vary from quite stark to much more prevalent. There is always a definite sense of hope coming from his productions based on melodies, driving the emotion to a classy conclusion as his new ep Outlaw proves. As ep’s called, Outlaw breaks any barrier as a solid tracks does. Stomped Rhino techno beats built carefully over evolving bass-lines, mad percussion elements and a series lf well crafted sounds, pave the way to a proper time in the night, bringing with a quality gem to make tension to the mix. 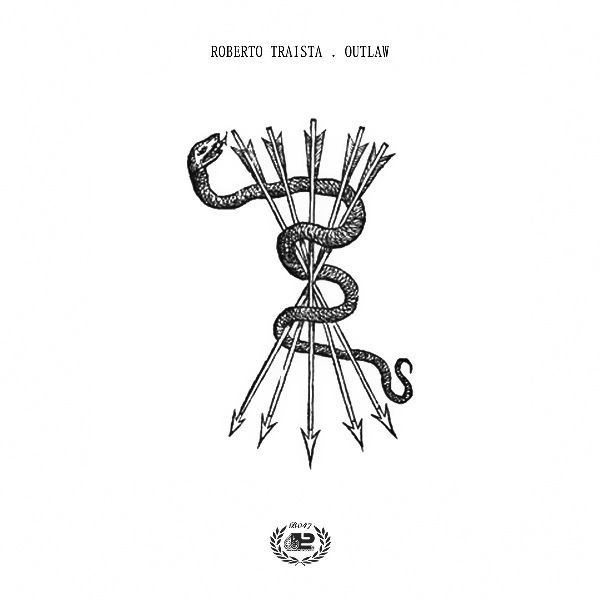 Hypnotic but always dynamic, Roberto Traista proves himself within the first-class trippy techno stage as a notorious talent to put an eye on. 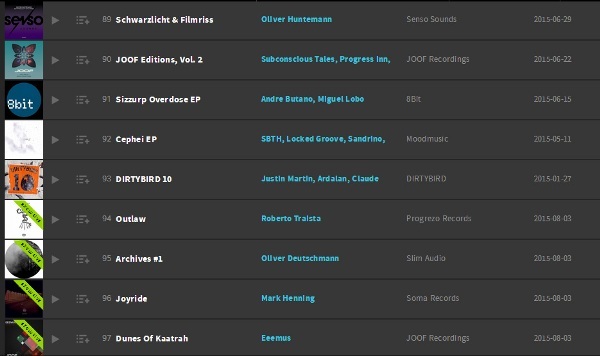 On the flip side is Something In the Air, here the Romanian producer delivers over some similar pillars than Outlaw but driving the train through a much more sci-fi dimension, an undeniable techno tool suitable on outstanding Dj sets and quality sound systems without doubt. Stomped techno beats, evolving bass shoots and hypnotic percussive elements are part of Roberto Traista’s journey. Fasten your seat belt!